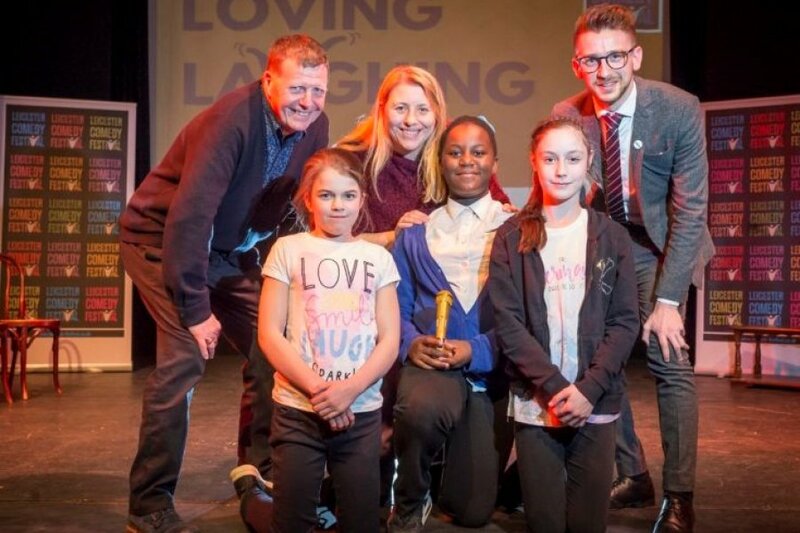 Loving Laughing works with Primary Schools bringing together professional comedians to work with schools to mentor and train children in joke telling and the creative process that underpins it. The children will write their own jokes on subjects they select and then go on to have “gag battles” with partner schools. Three final schools will then take part in the finale, telling their jokes to an audience of children, school staff and family members. The performance will take place at the Y theatre in Leicester City Centre. It is free to participate, however schools will need to arrange transport to the theatre and cover costs associated with that.